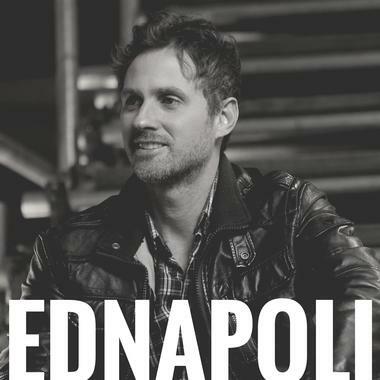 Singer-songwriter Ed Napoli has performed in the US, Europe, and his home country of Brazil, where he opened for Alanis Morissette and Air Supply in 2009. Working in the Pop and Rock genres, he has participated in many collaborations with accomplished artists, including Deborah Blando and the producer Carlão de Andrade (Ritchie). Ed has also written many tailor-made songs for famous DJs and was a finalist in the International Songwriting Competition several times, and received Honorable Mention in the Billboard World Song Contest.